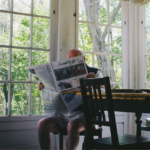 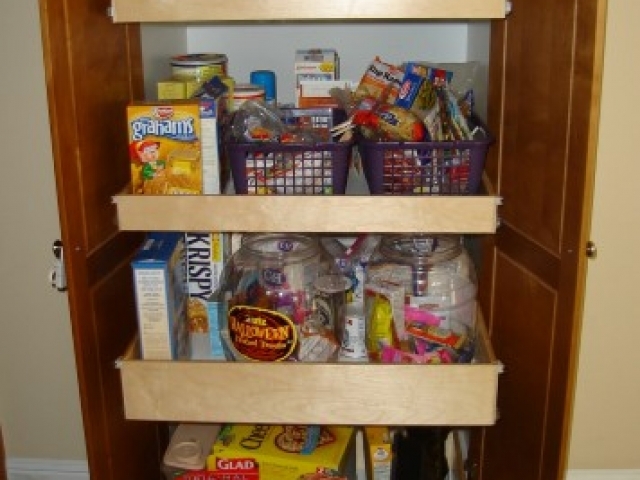 The Drawer Guy is a custom roll out shelving and drawer specialist based out of Norwood MA and serving all of Norfolk County and Suffolk County, MA. 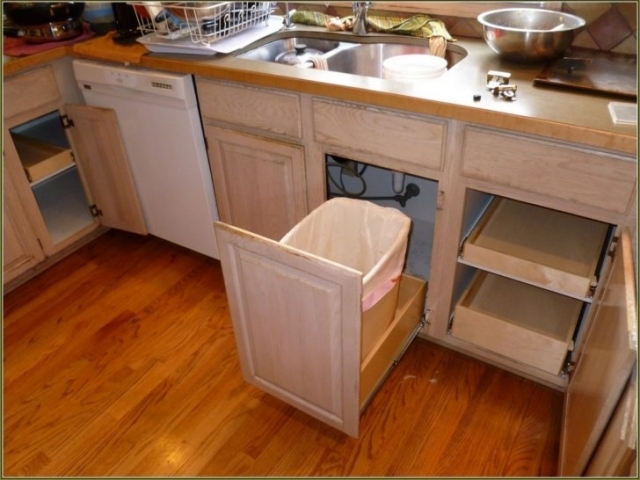 We specialize in building custom roll out shelving and drawers for kitchen cabinets, bathroom cabinets, laundry room cabinets, bedroom closets and any custom built storage cabinets. 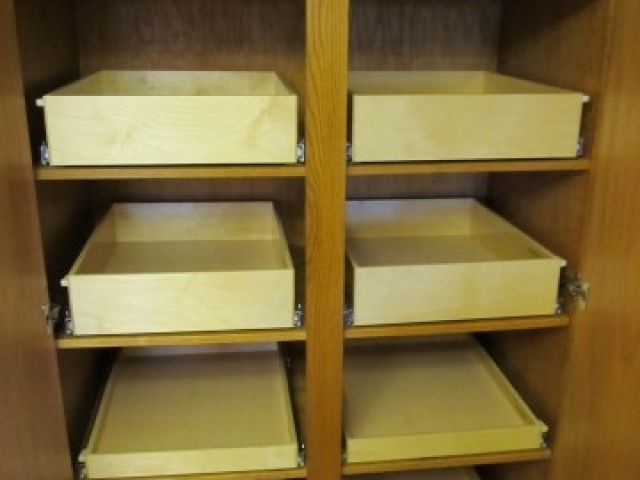 The custom shelving solutions we manufacture are built using high quality, durable wood (birch or maple) with a level of detail and craftsmanship that you just won’t be able to find in any big box store. 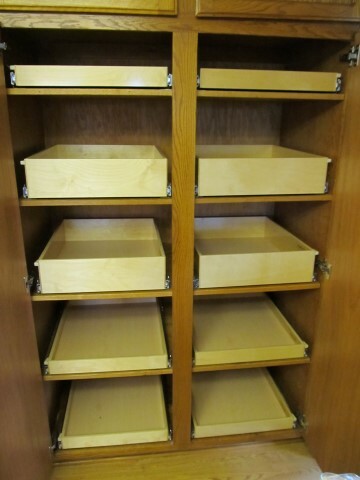 Our roll out shelves are purpose built, specifically for your application. 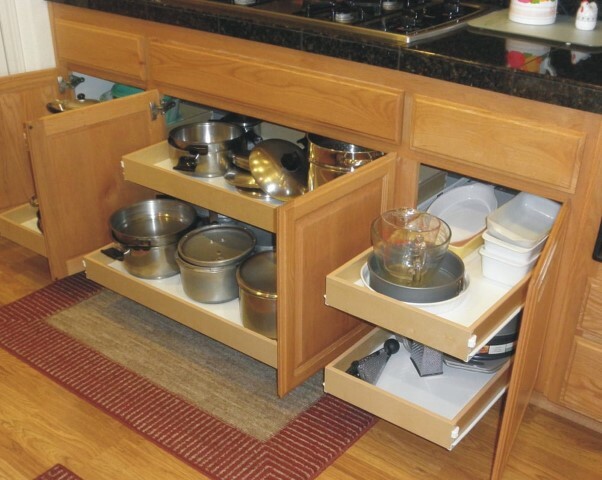 If you’d like to receive a consultation and estimate for a custom roll out shelving and rolling drawer solution for your Norfolk County home please call (339) 206-7000 or fill out our contact form and we’ll get right back to you. 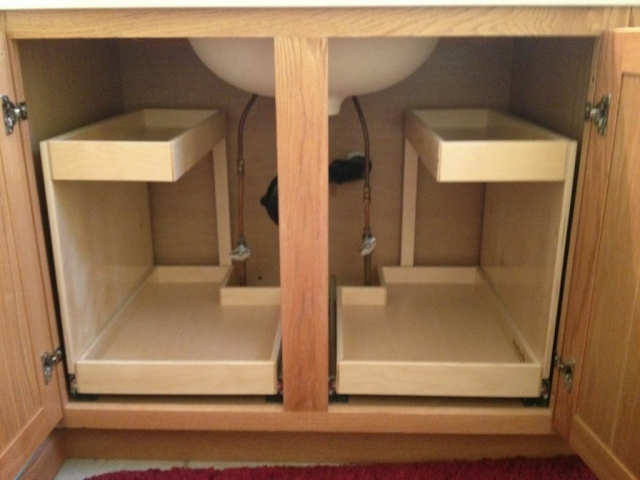 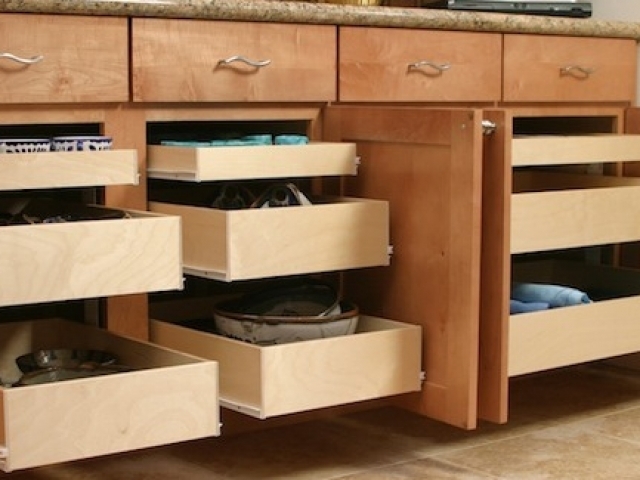 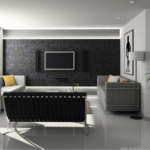 The Drawer Guy specializes in the construction of custom roll out shelving for kitchen cabinets, bathroom vanities and closets, laundry rooms and other cabinets. 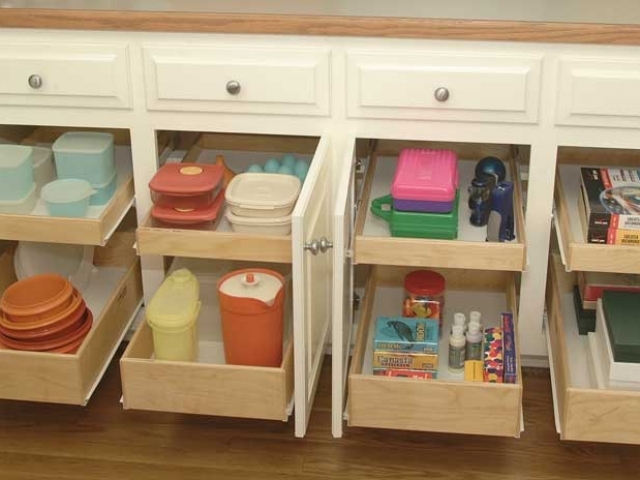 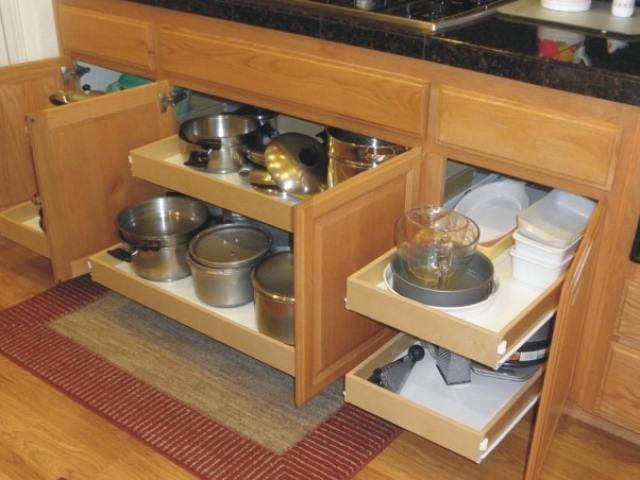 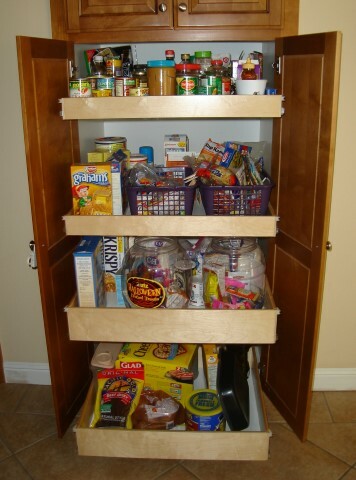 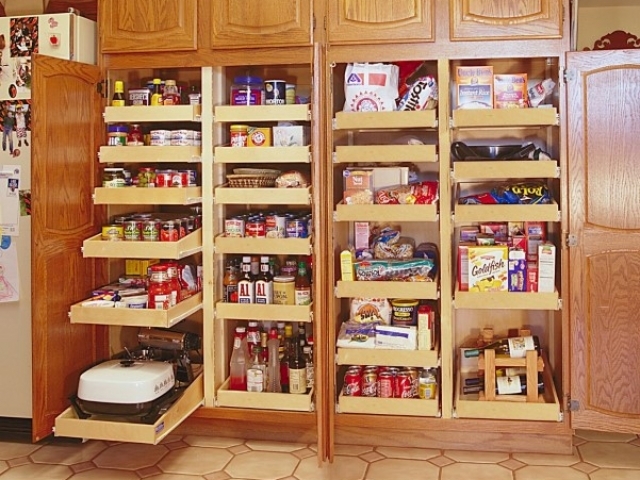 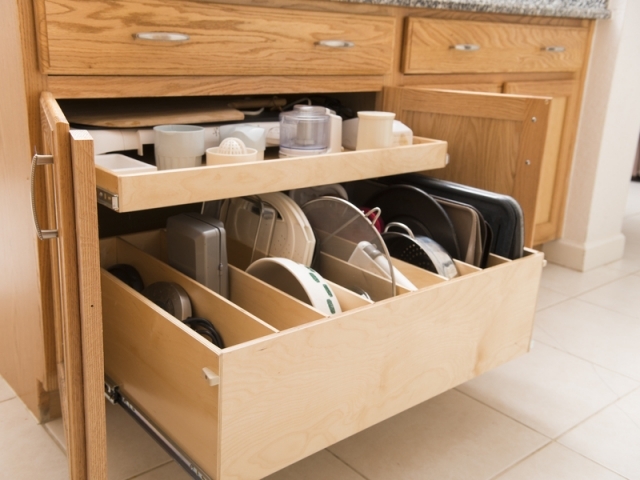 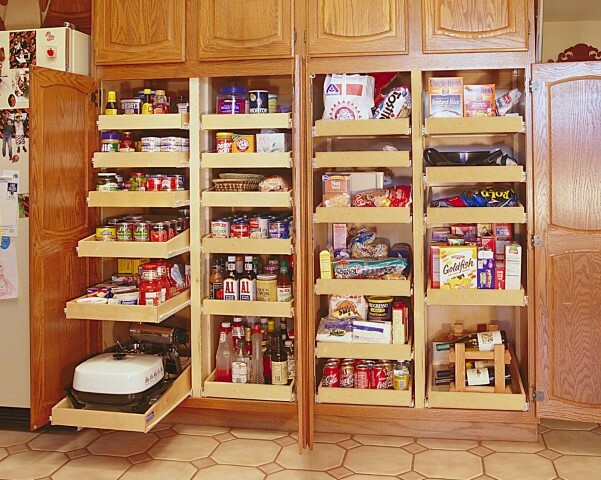 With a custom rolling shelf solution in your cabinets you’ll have everything you need right at your fingertips without all of the clutter and hassle of trying to stack everything the old fashioned way. 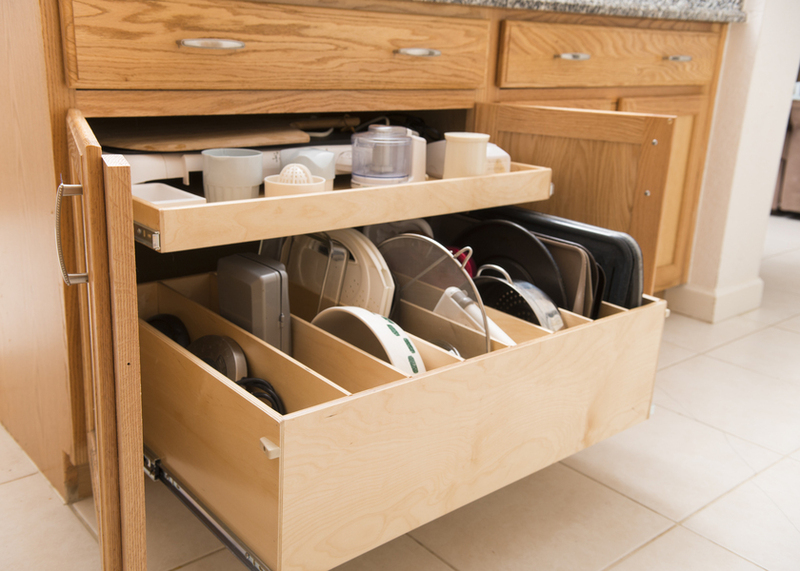 We’re in the business of making your life easier by helping you organize the hundreds of items required to run your household.